797.00 sqft. - 1831.00 sqft. Dev Prime Villas by Devansh Group at Patancheru, Hyderabad invites you to experience a serene life with no compromise on luxury and comfort. 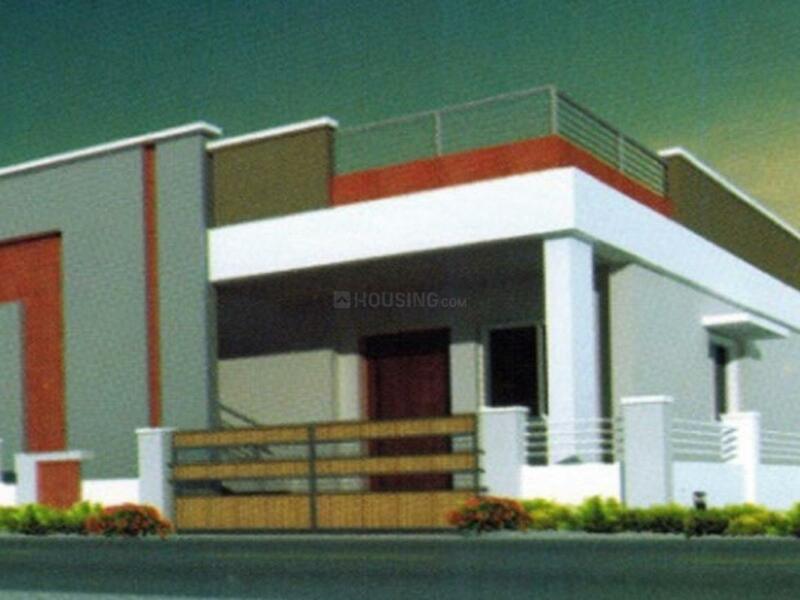 Maintaining complete privacy and utmost expanse, this fine creation is close to all the needed facilities, and promises excellent connectivity. Designed aesthetically, it offers 2 BHK and 3 BHK villas whose elegant exterior perfectly matches with the interiors of these spacious homes. These villas come with a built-up space that ranges between 740 square foot and 1,831 square foot. Allowing maximum air flow and natural light, these homes will make you feel alive and energetic all the time. Also equipped with all the modern fittings and fixtures, Dev Prime Villas welcomes you to live a life that you have always desired. 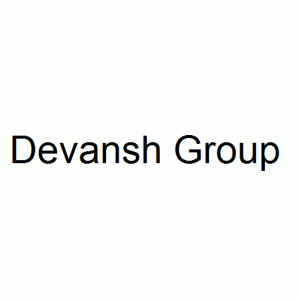 Devansh Group is a vibrant and dynamic real estate development company with expanding interests in commercial, retail and residential Real estate. Standing upon solid foundation of enterprising vision and astute professionalism, it is committed to make a simple, trouble-free and speedy affair. They challenge their own might to delight customer by suing all resources at optimum level of utilization and providing maximum value of money to them and constantly widen the horizon to make a holistic contribution to Indian Lifestyle in the 21st century. 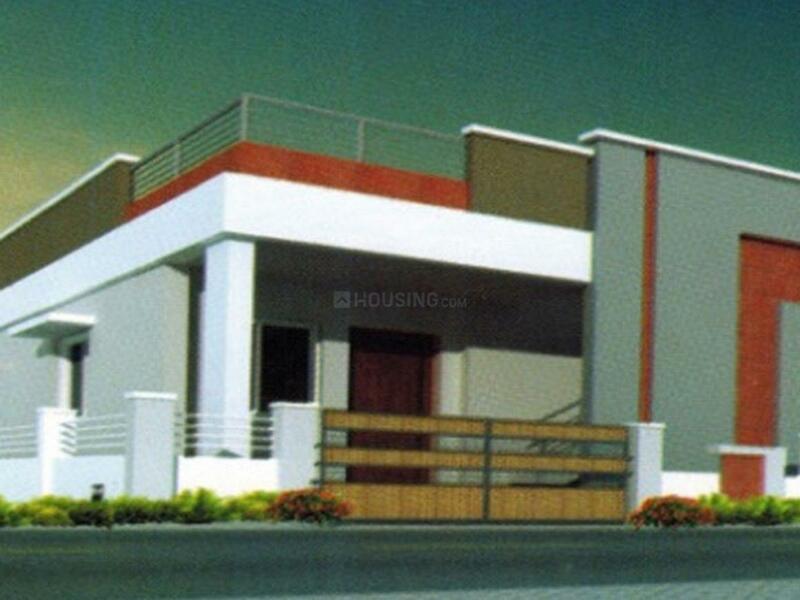 The combination of prime location, aesthetic appeal, functional design, and optimum use of space and excellence of construction with an affordable price is the hallmark of Devansh Group.